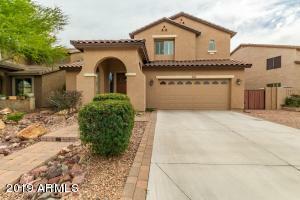 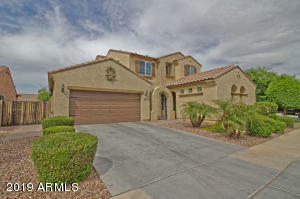 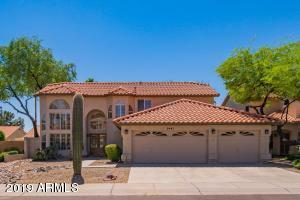 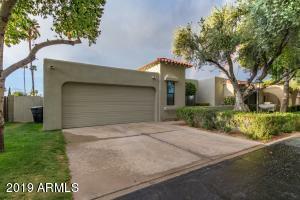 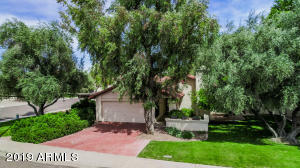 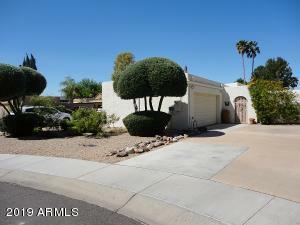 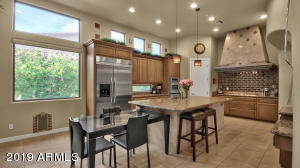 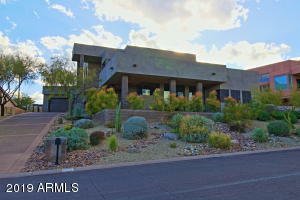 Charming townhome in Tempe needing a little TLC. 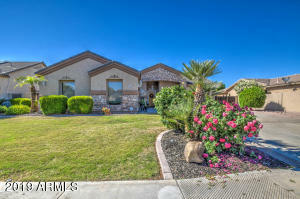 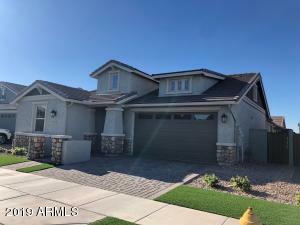 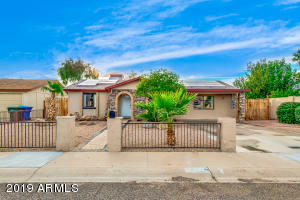 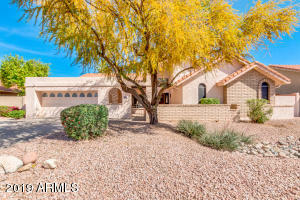 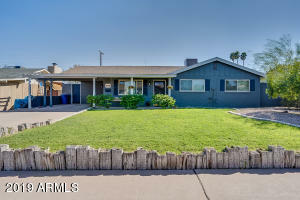 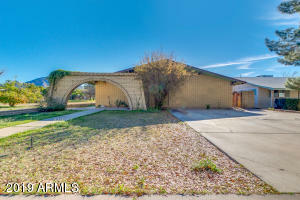 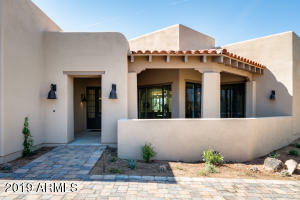 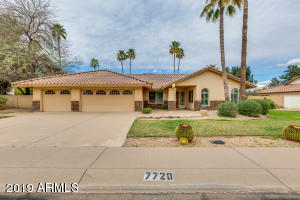 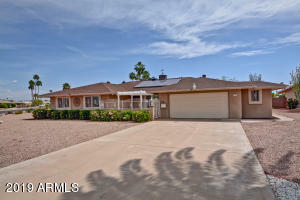 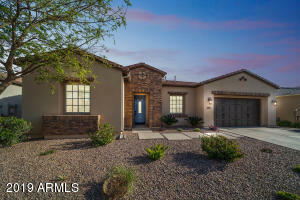 Walking distance to downtown Mill Ave, Gammage Auditorium, Mitchell Park which includes a fenced dog park, soccer field and lots of grassy areas. 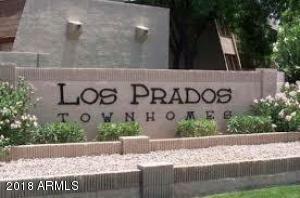 Also close to Tempe Town Lake. 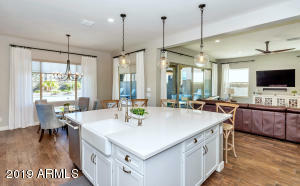 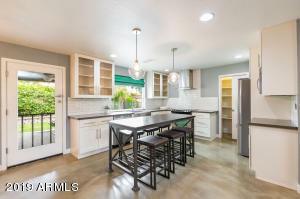 This townhome is located in a professionally managed community with two pools, two hot tubs, tennis court, basketball hoop, shaded picnic area, and volleyball area Close to major freeways and public transportation. The HOA maintains all common property and lawns, amenities, and monthly HOA dues include garbage pickup and water charges.